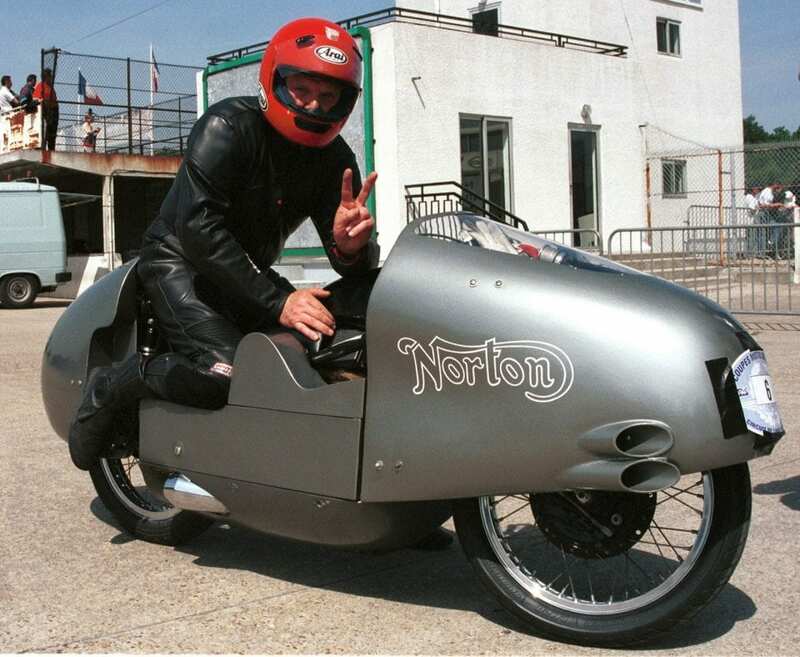 Frank Melling is a familiar face on the classic motorcycling scene. 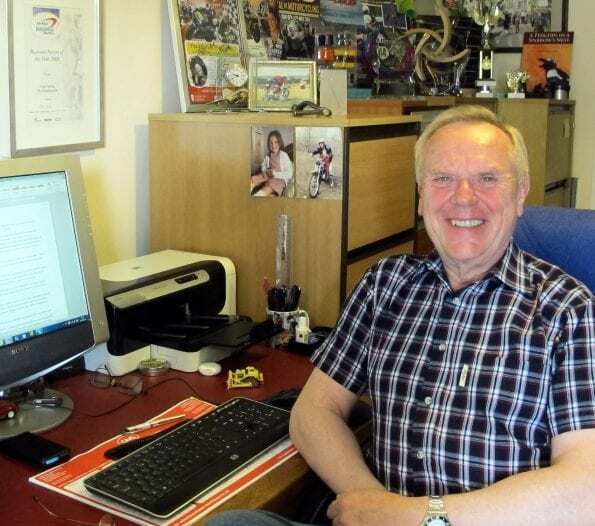 He’s written about bikes for the motoring press since before they were considered classic. 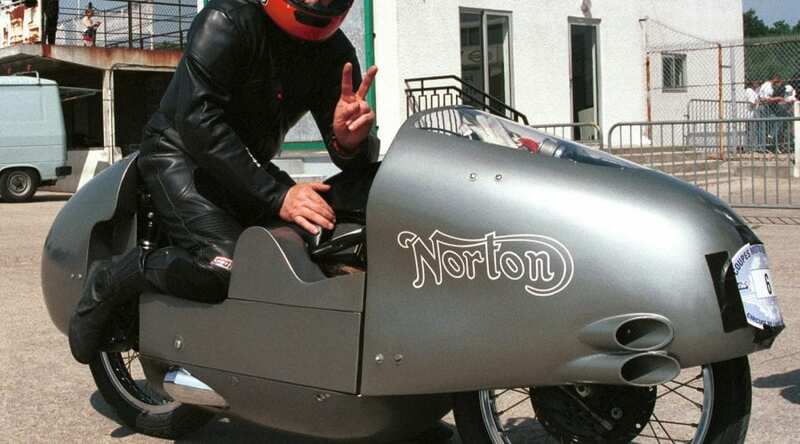 He’s raced hard in two-wheeled competition, off-road in the muddy stuff and on track on some of the most challenging (and exhilarating) circuits in the world. He’s an entrepreneur, an educator and an entertainer. 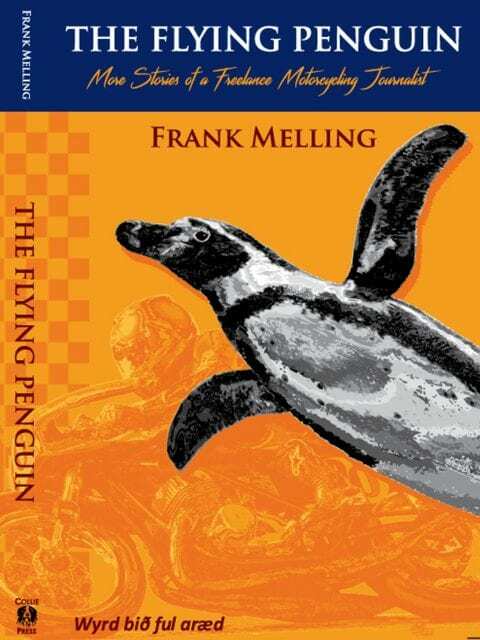 And in ‘The Flying Penguin’, Frank tells the second part of his life story. This volume spans three decades and picking up where the first book, A Penguin In A Sparrows Nest left off in the mid-1980s. Frank beguiles the reader with traumatic near-death experiences, the emotional upheaval of discovering your soulmate, and the story behind the immensely successful Thundersprint and why that massively popular eventually ended. Broken bones, broken bikes, broken relationships – all precariously balanced on the knife-edge of a freelance journalist’s permanent state of financial insecurity. All of this is told with disarming honesty and plenty of wit. 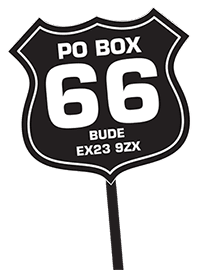 Motorcycling enthusiasts will find much to entertain them – but there’s also more meat to this man’s life than just the two-wheeled side of things, so several chapters are dedicated to Frank’s endeavours in education and literacy. He’s also a dedicated family man, as you’ll discover. Previous Post:December issue – out now!